"The Process" Blu-ray — "The Process"
For the very first time on film The Process gives the audience a front row seat of world-renowned acting, directing coach, and author Larry Moss, who has coached Academy® Award and Golden Globe Winners, including Leonardo DiCaprio, Hilary Swank, Chris Rock, Helen Hunt, Jim Carrey, rising star Hailee Steinfeld, and many others. The film, directed and produced by Mitzi Kapture, follows Moss as he works alongside a young director and his actors taking them from their first choices to a final polished performance; allowing the viewer to absorb what makes The Process so effective and brilliant. It also features appearances by Academy® Award Winner, James L. Brooks and is moderated by USC Cinematic Arts Professor, Barnet Kellman. The film includes a hilarious clip featuring Tracey Ullman and Mel Brooks from The Tracey Ullman Show. 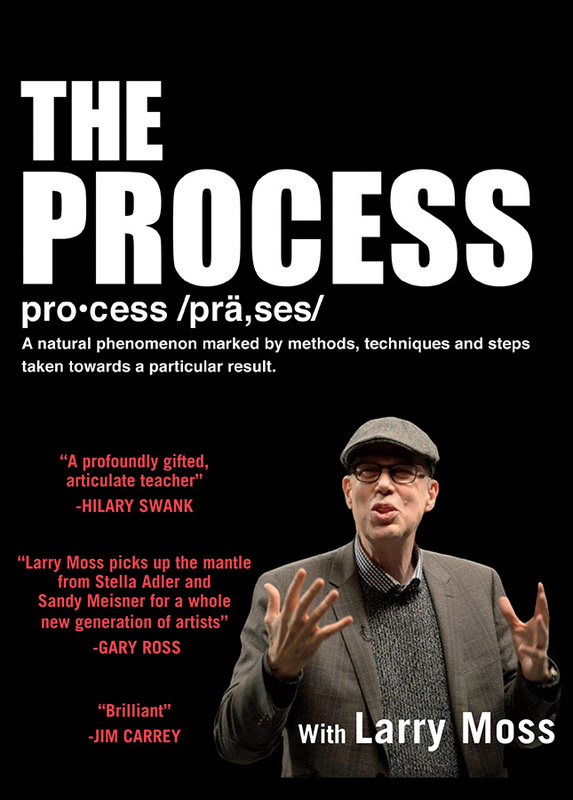 The Process is executive produced by Ralph Hemecker. The DVD and Blu-Ray includes special bonus interviews with tips from these seasoned pros.